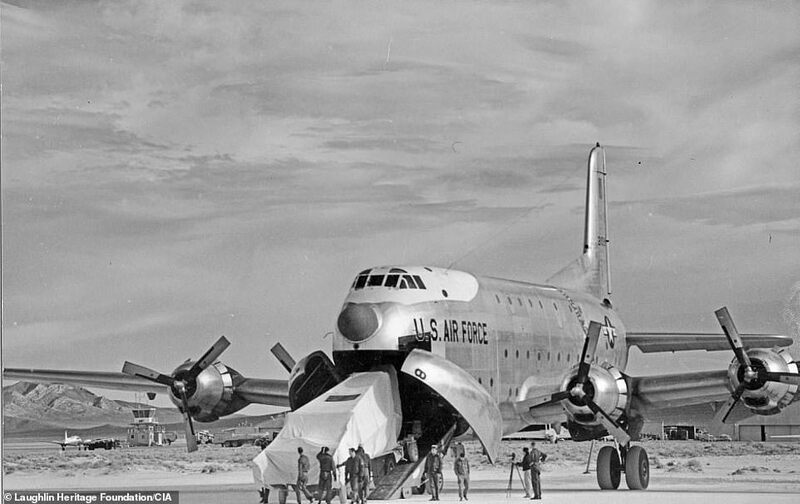 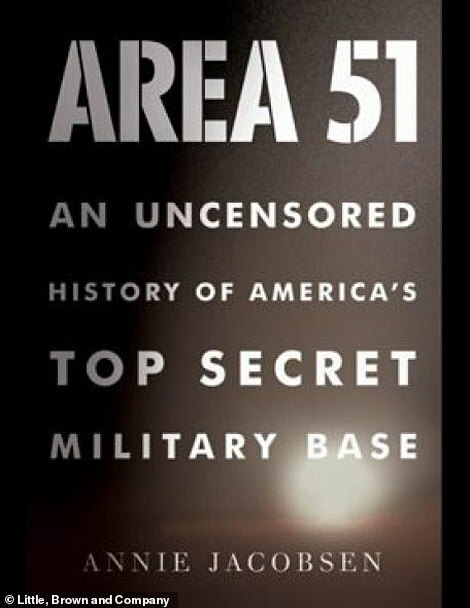 But revelations and pictures shared in the 2011 book ‘Area 51: An Uncensored History’ provides an inside look at one of the United States’ greatest mysteries. 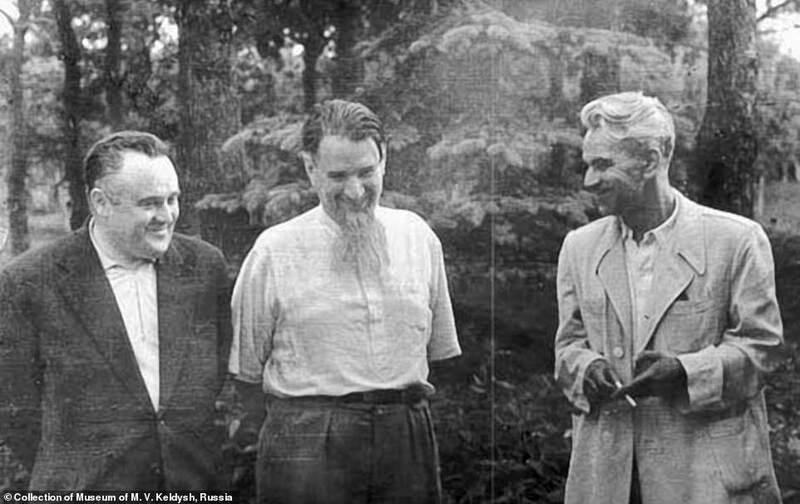 She specifically alleges that Sputnik lead inventor Sergei Korlev, Russia’s atomic bomb lead developer Igor Kurchatov and mathmatician Mstislav Keldsh were tapped by Stalin to be a part of his secret UFO study team. 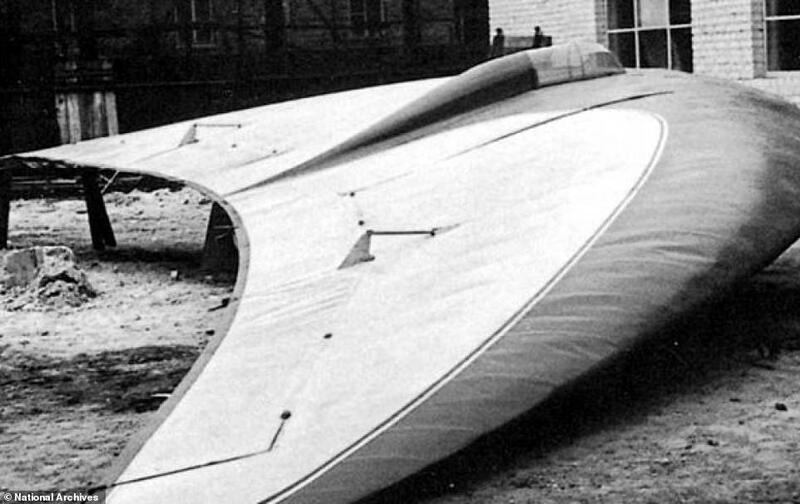 Bob Lazar, a government scientist and engineer, allegedly worked to reverse-engineer alien technology and claimed that he had seen many ‘flying saucers’ in the area in 1989. 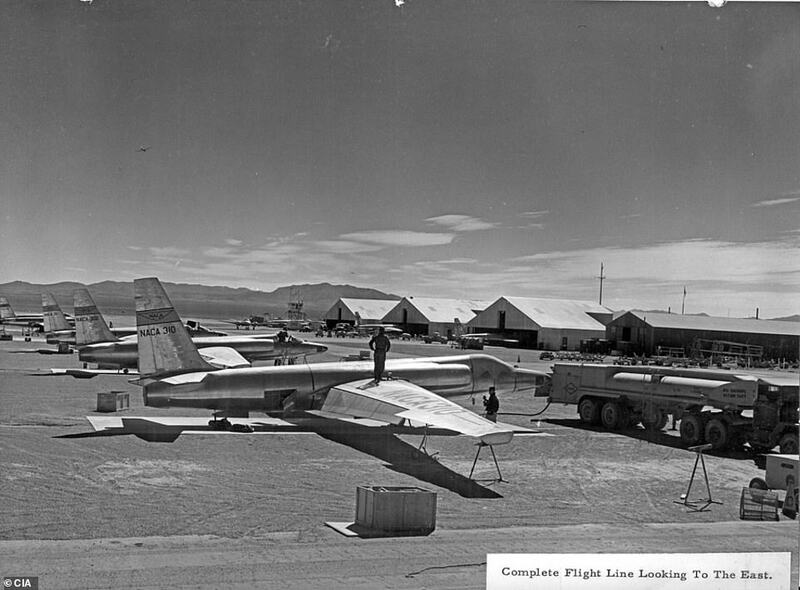 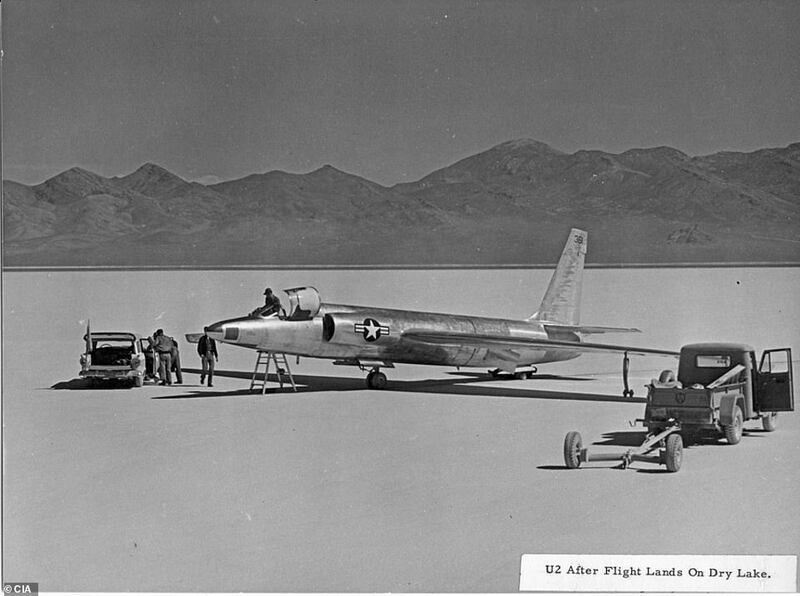 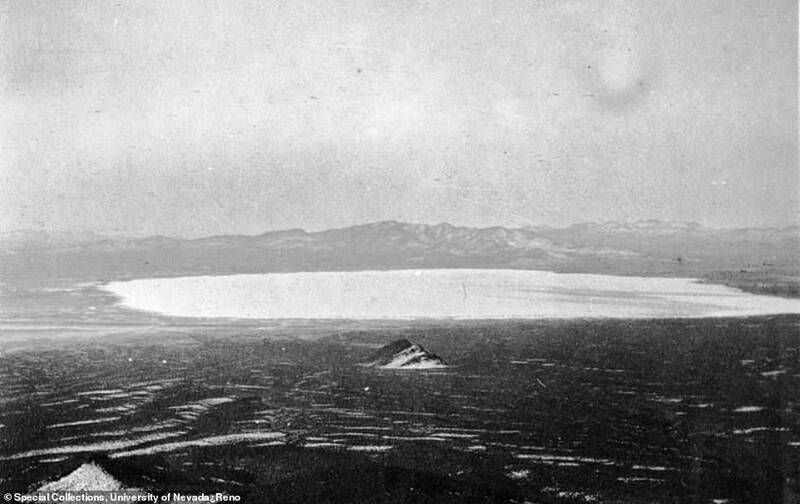 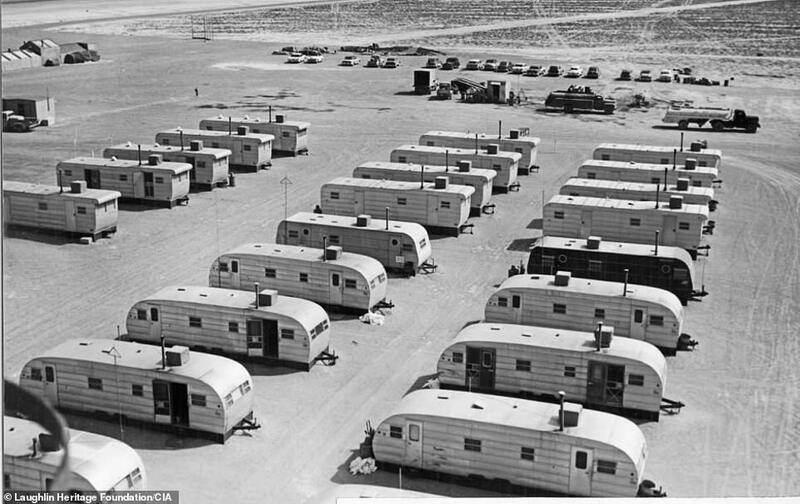 He claimed the government was hiding Martian vehicles at the ‘third dry lake bed from Area 51’, which is believed to be close to the Papoose Lake range. 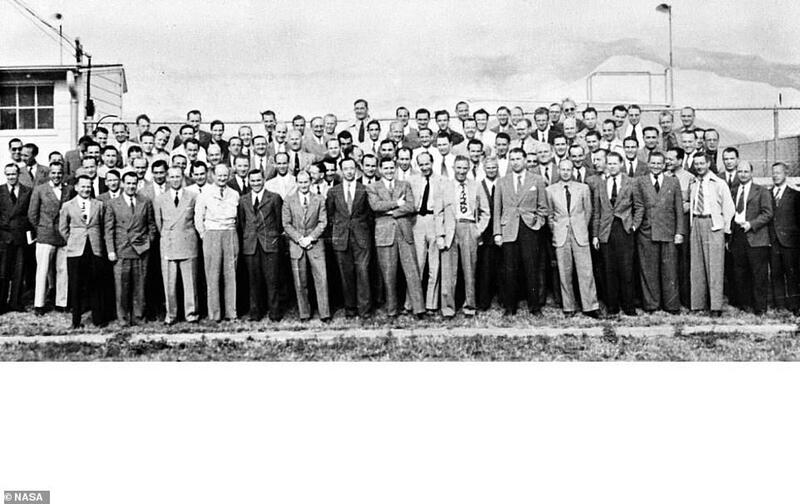 The article stated that Lazar was ‘a physicist at the Los Alamos Meson Physics Facility’. 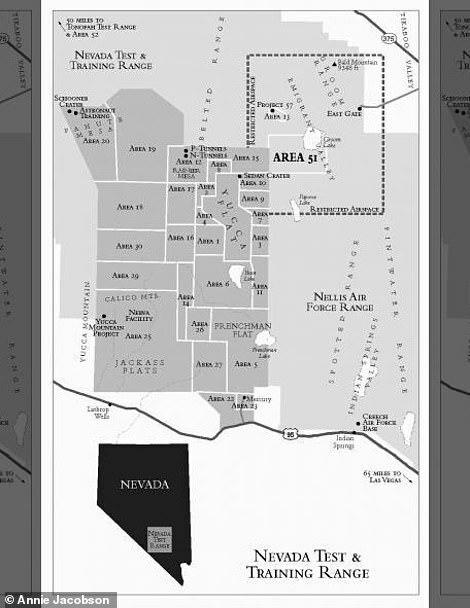 In November 1989, Lazar appeared in an interview with investigative reporter George Knapp on Las Vegas TV station KLAS to talk about his experience while employed at ‘S4’, which he claims atop-secret part of Area 51.